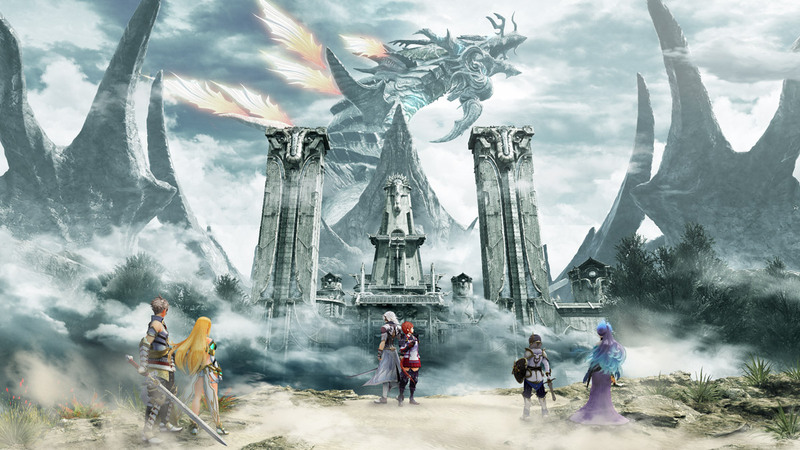 Massive worlds to sift through have become signature trademarks for the Xenoblade series. The first was lengthy, X was MMO-esque in size, and Xenoblade 2 is par for the course. It makes sense then that the first expansion, Torna - The Golden Country, is huge. If you're going to tackle Torna strap in, it's a big one.